Review Context: I have played this game to 100% completion. 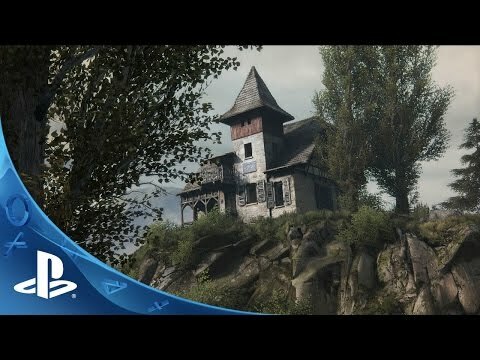 I’ve played another game similar to this called Dear Esther. I did not play the PC version of The Vanishing of Ethan Carter. Disclosure: This review was based off of a review copy provided by Evolve PR. Stories are a thread, a thread that ties and builds our world together. The Vanishing of Ethan Carter is no different, and the world that this game is built around is beautiful in many ways. The Vanishing of Ethan Cater takes place in Apple Creek Valley when a detective, Paul Prospero, gets a letter from Ethan and decides to investigate the strange events that have occurred in this small rural mining town. Apple Creek Valley is beautiful, and walking through this game’s open world is just a fantastic experience that truly feels like a walk through the woods on a breezy day. When the game opens it comes straight out and tells you that this game is not going to hold your hand, and it doesn’t. As soon as you are let into Apple Creek after a short introduction, you are on your own and you can go anywhere without consequences. Starting the game gives you a really long loading time, even before the menu, but having an absolutely open world with no loading screens after that is worth it. Even though the game doesn’t hold your hand, the game very clearly tells you where to go or what to look next through excellent design. So unless you miss something or skip an event, which is possible, getting lost or confused should not be an issue because of the clear directions that don’t interfere your freedom. The controls in the game are really simple, they aren’t difficult to understand or forget. The main plot of the game is to find Ethan Carter. As you progress you start discovering different types of events, and it’s up to Paul Prospero to figure out what happened in each event you encounter. Paul isn’t a normal detective; he has supernatural powers that allow him to see the past with the help of spirits. As you stumble upon a crime scene, you can find blood splatter here, bodies, and all sorts of items out of place, so you begin to piece the crime scene together. When you solve the puzzle of what goes where and investigate all pieces of evidence, you then hop through a portal and recreate the crime in chronological order. When all is done, you see the scene play out, the plot drives further, and you learn more details about the odd behaviors and events. It is possible to skip all but two of these crime scenes, but if you want the full story and chain of events it’s highly suggested you don’t. Outside of the murder driven plot there are side events you can encounter; from figuring out the order on a post with screens, to finding traps set in the woods, or even figuring out the layout of an old house. Ethan has an active imagination and likes to write stories making up people or places. These side events are short stories that come to life and they reveal a bit of backstory into Ethan’s family, the town, and Ethan himself. Though the main story may be engaging and interesting, the side events are really creative and have some crazy ways to really emphasize backstory and world building. These side stories are scattered all throughout Apple Creek Valley and can easily be missed, some much more than others if you aren’t going out of your way to explore. However, the five stories are required to see the ending of the game. 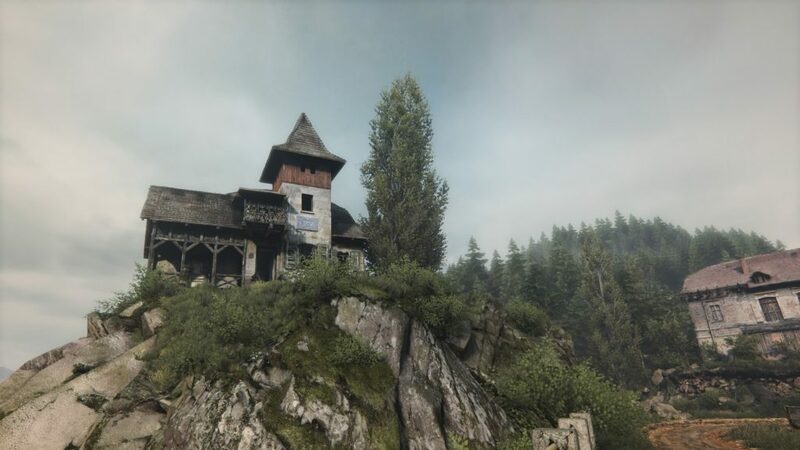 The Vanishing of Ethan Carter does have its share of problems, but they are fairly small and mostly don’t affect the overall playability of the game. Apple Creek Valley is beautiful; the developers have done an amazing job at capturing this world, but walking through the world is slow, too slow. I found myself just holding the run button the entire time to move around at a better pace. The walking is nice when you really want to be precise to try to find a clue that may be hard to find or figure out a puzzle, but when it comes to traveling the long distances that stretch between events it really hinders the progression. The voice acting isn’t the best, but some characters do shine more than others, which balances it out a bit. The crime scenes in the game are creative; they are really fun to put together, but at the same time they felt too easy. With how short the game is, I found myself wishing that they could have been more complex. As mentioned before, the developers have done a great job with the design of the gameplay by leaving you to your own devices, but giving you enough to not leave you questioning where to go next. This doesn’t stop there; the atmosphere is immersive, making Apple Creek Valley a beautiful and eerie environment. Walking through the forest gives you the relaxing sensation that you would feel if you go and take a walk outside. The crime scenes bring a sense of tension, and as the plot progresses you feel the paranormal becoming stronger and stronger. There are some jump scares in the game, and what I really appreciate about the jump scares is that instead of forcing them down your throat like most horror games would, they spring it on you once, but when they do, they give you clues to teach you how they will come. This caused more fear than the actual jump scare itself, which made that part more thrilling then if it was forced. The music complements the beautiful and eerie atmosphere in all situations. 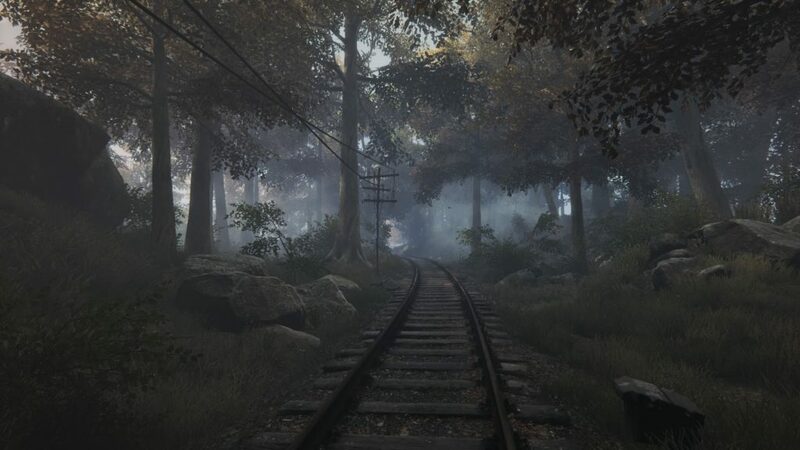 The Unreal Engine 4 (PS4 exclusive) makes everything about this game almost lifelike; walking through the woods of Apple Creek Valley made me remember times of going on hikes as a child and remembering ghost stories I heard from other children. On top of that, every new piece of scenery made me want to just stop and admire the world that I was placed in. Even just stopping and getting a screen shot would make for some great desktop backgrounds. 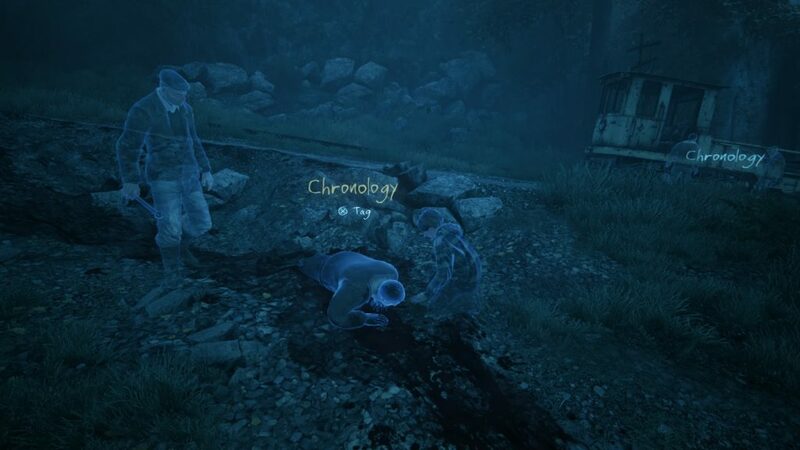 The Vanishing of Ethan Carter is a game that deals with stories, how children bring them to life, and what people around may think of the child’s behavior. It’s a game that goes against traditional mechanics of horror/mystery games, but that’s exactly what makes it shine. It’s a short game, being able to be completely finished within six hours. Though it may not have much for replayability, that won’t stop you from going back and playing it again, like a Saturday afternoon movie that you watch just to enjoy, despite knowing the entire script by heart. The Vanishing of Ethan Carter is a thrilling mystery that story driven gamers can easily enjoy.